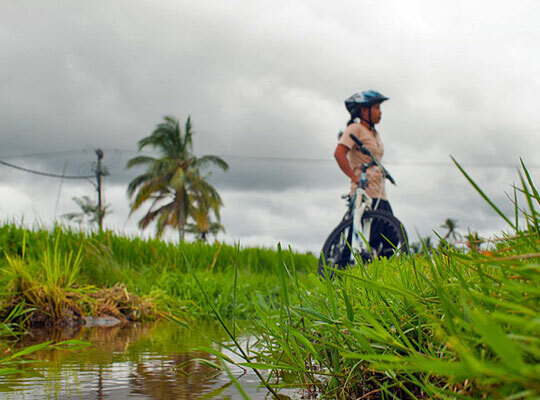 Nestled in its own secluded place surrounded by the natural of environment. 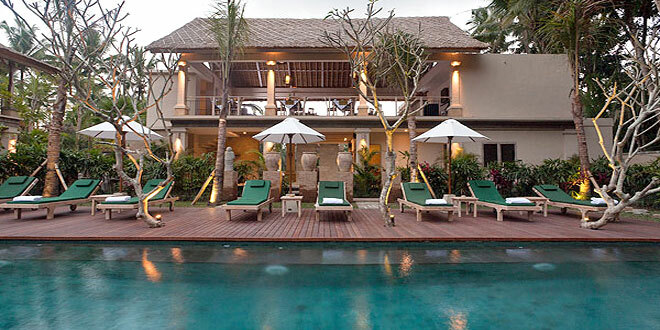 Puri Sunia Resort it’s only 10 minutes drive from Ubud centre. Featuring a home of wellness and positive energy, a home to explore ubud and its rich cultural heritage, visit the traditional village and experience the Balinese life. 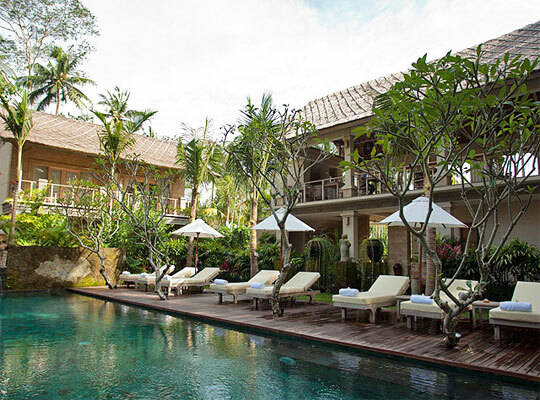 Puri Sunia Resort has 19 rooms designed in Balinese architecture with 3 Private Villas pool, 8 deluxe rooms and 8 Suites. 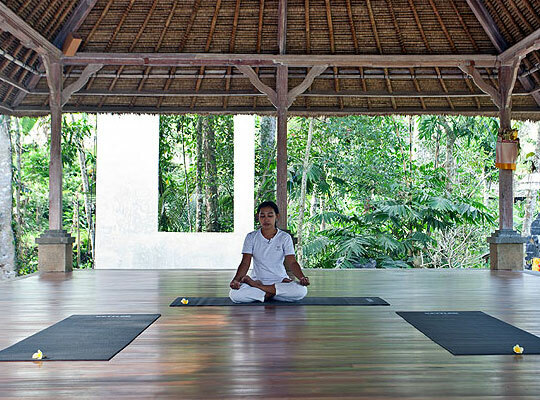 Enhancing the peaceful with meditation and Yoga in Yoga Centre, relaxing and rejuvenate yourself in our Spa and sunny side at long square main pool. 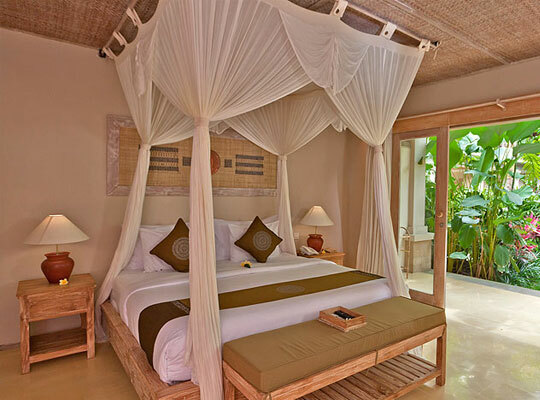 All room at Puri Sunia Resort has been created to combine traditional Balinese esthetics with modern style and comfort. 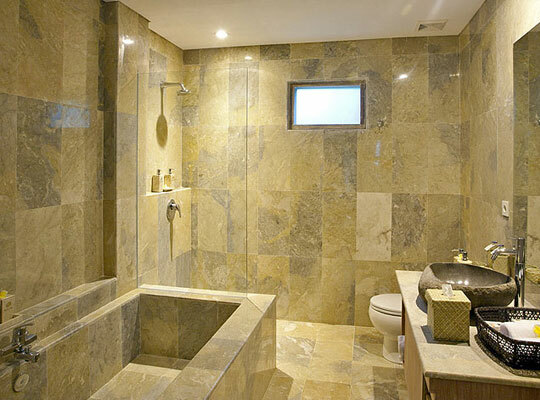 The rooms atmosphere is spacious and generous, cool and inviting, informal and relaxing. Facilities include private terrace and balcony overlooking to the garden, swimming pool and rice field, comfortable bed with Mosquito net, individually Air conditioner and fan cooled, Mini Bar, IDD Telephone , TV Cable, safety box, hair dryer, sunken bath with hot and cold shower, standing shower, daily two bottles of mineral water, seasonal fruit basket, WIFI connection. 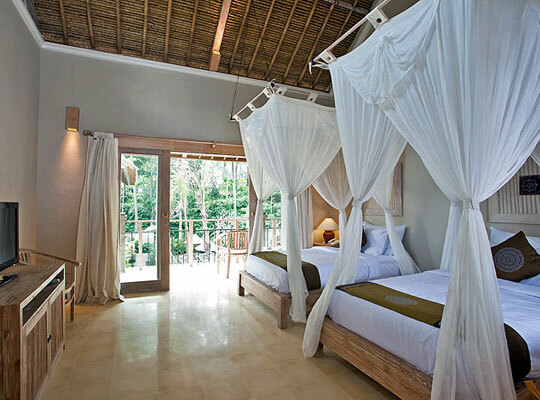 Spacious room on the first floor has private terrace surrounded by tropical landsacpe. 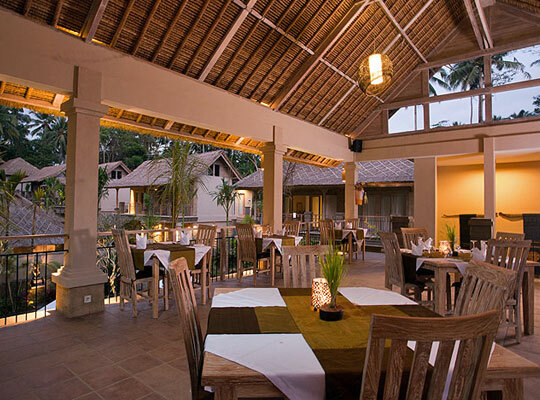 Spacious room on the second floor has private terrace overlooking to rice paddies and wildly tropical threes. A private individually pool villa features a heated plunge pool with wooden sun deck, dining gazebo, and the lush tropical vegetation along the stream bank create an intimate and serene atmosphere.